When you have been injured as the result of someone else's actions or negligence, your life could be forever changed. Every day in Illinois, thousands of people experience serious injuries caused by others. Some require months and years of medical care and rehabilitation, and many are left permanently unable to work. At The Law Office of Brian M. Laughlin, PC, we are committed to helping victims collect the compensation they need to rebuild their lives after an injury. Attorney Brian M. Laughlin is a seasoned personal injury lawyer with more than 25 years of legal experience. 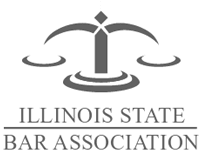 He has successfully handled many complicated injury cases, obtaining favorable results for injured victims throughout Lake County and Northern Illinois. He and his team are prepared to put that proven approach to work for you and your family. Traffic accidents are among the leading causes of injury and death in the United States. At The Law Office of Brian M. Laughlin, PC, we protect the rights of victims who have been hurt in car accidents, truck accidents, motorcycle accidents, and all other roadway accidents. When you choose our firm, we will conduct a full investigation into the circumstances of your accident and work to hold the appropriate party or parties accountable. It is important to work quickly after a motor vehicle accident to ensure that crucial evidence is not lost, and we will do everything we can to get you back on your feet as quickly as possible. If you have been injured as the result of unsafe conditions on someone else's property, the property owner could be liable for your injuries. We will help you explore your available options for recovering damages and will remain at your side throughout the process. When an accident claims the life of a victim, we are prepared to compassionately represent the surviving family members in a wrongful death case, securing justice for the family and the victim. To learn more about our firm and how we can help you with your personal injury matter, contact our office. Before you speak with an insurance company call 847-752-8537 to schedule a free, no-obligation consultation at The Law Office of Brian M. Laughlin, PC today. 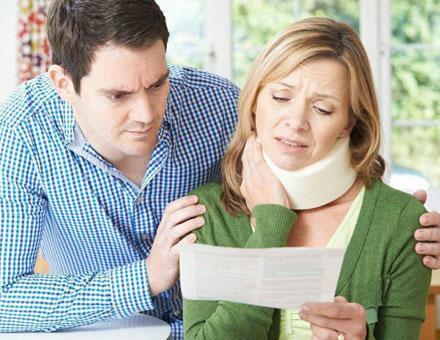 You only pay us if you collect compensation for your injuries. 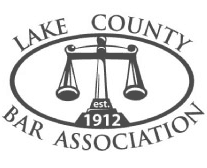 We serve clients in Grayslake, Waukegan, Mundelein, Round Lake, Gurnee, Lake County, and the surrounding areas.